Chicago’s bike-for-rent made its test premiere during the annual “Bike the Drive” event on the Windy City’s Lake Shore thoroughfare Sunday, and Wednesday opened the new service for membership sign-ups. 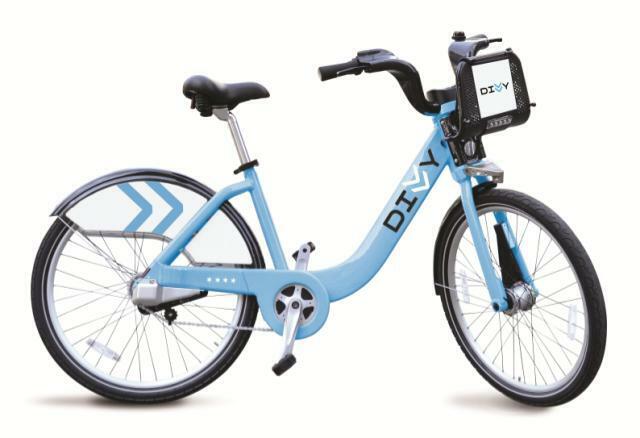 Chicago’s Department of Transportation unveiled its bike share plans in April, tapping Portland, OR–based Alta Bicycle Share, which also runs New York and DC’s bike-share programs, to roll out 400 stations and about 4,000 three-speed “Chicago Blue” bicycles across the city. “Divvy,” as the Chicago program is called, recently released a map of planned stations, 75 of which the city said will be online by the end of June. But Chicago’s four-wheeled share service also saw big news this week, when car rental giant Enterprise bought local nonprofit I-GO, a car-share program launched 10 years ago by the Center for Neighborhood Technology. 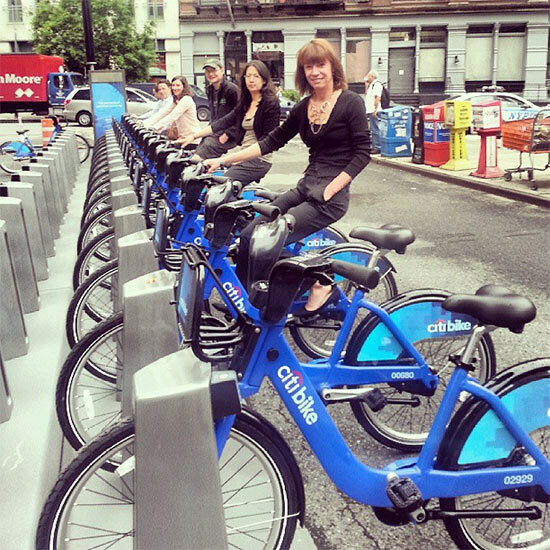 Meanwhile Memorial Day marked the official debut of New York City’s bike-share, with more than 6,000 trips logged in a matter of hours.